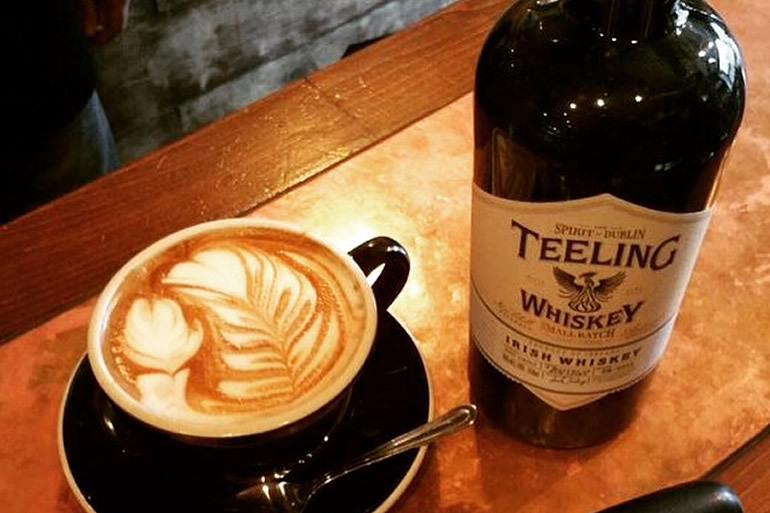 Whiskey from the island of Ireland – including the republic, and the north. Nose: Stewed apples and berries, sultanas, fruitcake, and golden syrup. Palate: Smooth, sweet, nut-laden Christmas cake, red fruits, and sweet spices such as nutmeg and cinnamon. Some of the malt comes through nice and rich, along with some punchy sweetness from the grain. Mouthfeel: Mid-weight, slightly oily, slightly creamy, almost juicy, very smooth – no burn at all. Finish: Lingering for a short time, sweet red fruits, even more sweet spices. 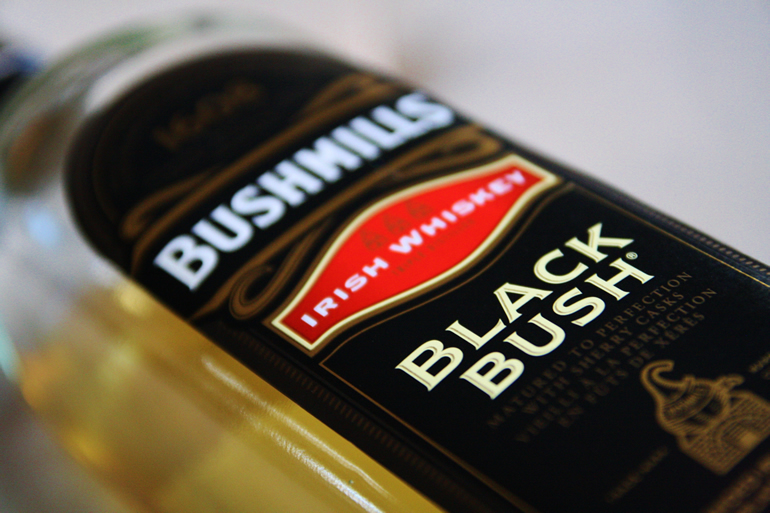 Punchier than most blended-malt scotches, but smoother and richer than most mixed blends; Black Bush is an extremely easy drinking whiskey – one that you could just as easy drink in summer out on the balcony, or watching the footy, or at the pub whilst hanging out with a group of mates. I’m generally a big fan of whiskies from the Old Bushmills distillery, and although it doesn’t have the weight or complexity of the 16, or 21 year olds; the Black Bush is still an excellent dram. Black Bush was one of my first whiskies, and definitely the first ‘regular’ in my collection; and still resides there all these years later despite many many bottles of more expensive whiskies – I don’t know whether it’s my half-Irish ancestry, or Black Bush’s rich flavours yet easy accessibility that keeps it there. 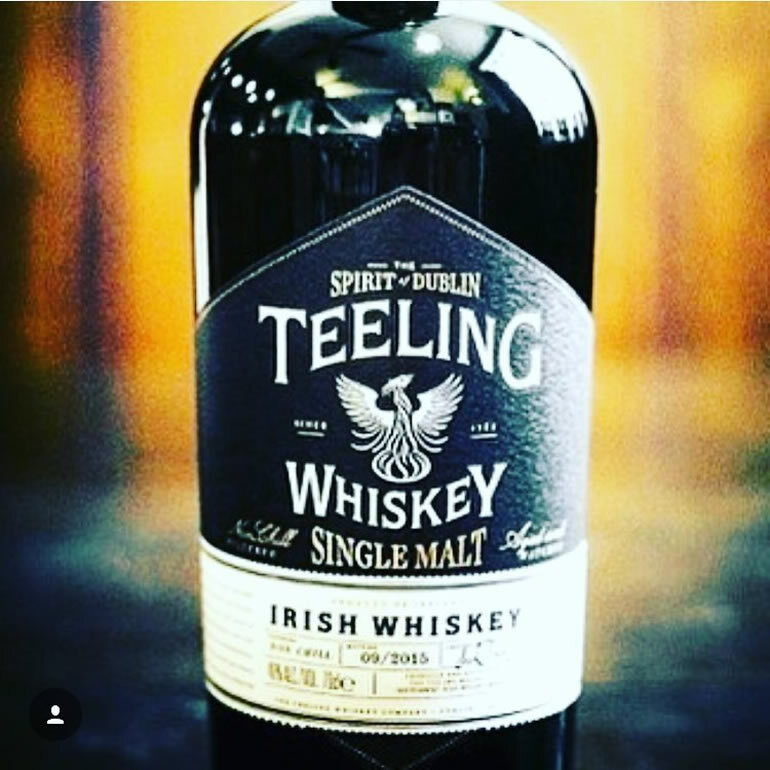 The distillery is located in the beautiful township that shares the same name, up north near Giant’s Causeway, and for a very long time has been the only commercial distillery in Northern Ireland. The Old Bushmills distillery reputedly got its license to distil in 1608 – making it the oldest whisky distillery still in existence. The company that originally built the current distillery was founded in 1784, and after several closures and a devastating fire has been in continuous operation since 1885. 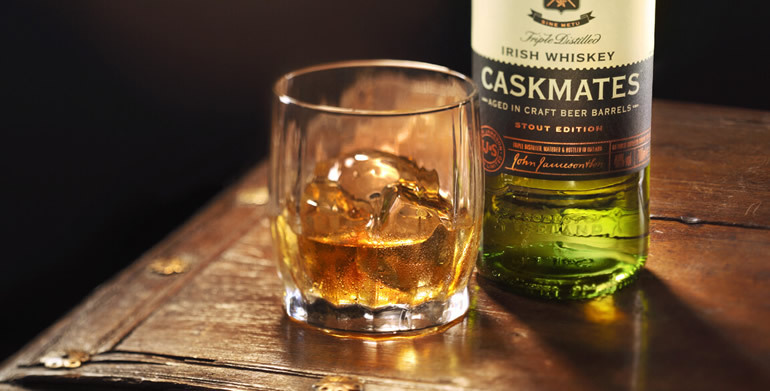 According to some historians, evidence of distillation at or near Bushmills dates back to 1276 – clearly whisky is in the blood around those parts! 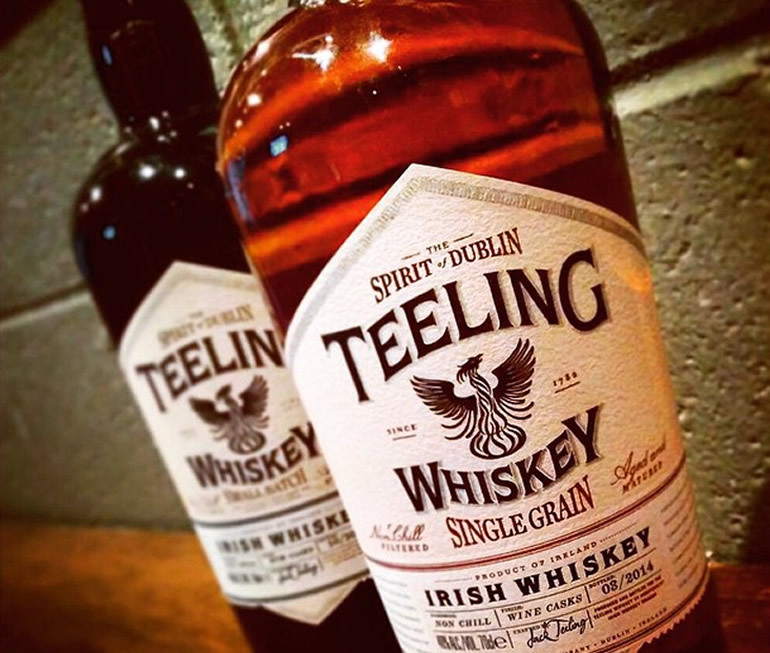 It is the only currently operating distillery in Ireland that was in existence prior to 1975, and one of only two distilleries currently operating in Northern Ireland – with the Echlinville Distillery opening in 2013 (the first new distillery to be licensed in Northern Ireland in 125 years). Although Black Bush won’t knock anybody’s socks off for any one reason, it is a superb easy-going all-rounder whiskey, and one that will likely always remain as a regular in my cupboard.